Kanban is all FileMaker. You can use your skills to customize it as you wish. 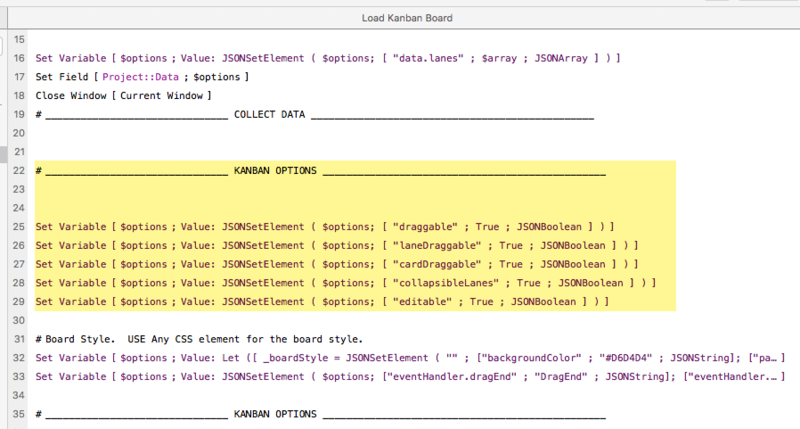 This customization is found in the "Load Kanban Board" script. These are simple boolean values.